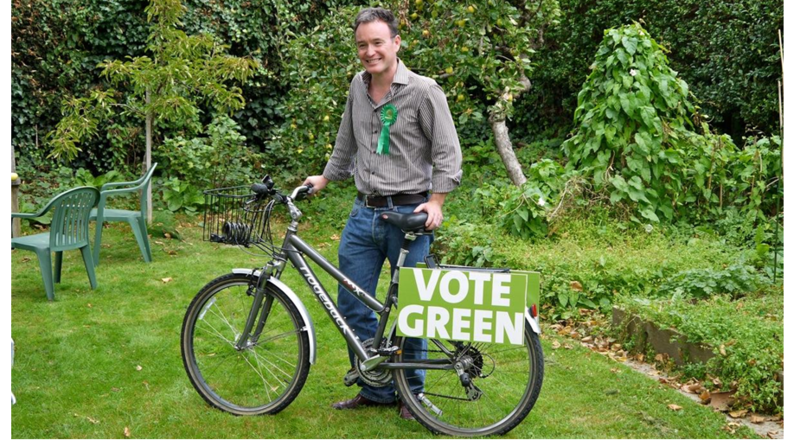 Alexis Rowell for a Greener Camden: Why no recycling on Hampstead Heath? Why no recycling on Hampstead Heath? As many of you will be aware there are no recycling bins on Hampstead Heath. And, as you will undoubtedly have seen, on a nice day the rubbish bins are overflowing. Something like 90% of that waste could be recycled, but the Heath authorities – the Corporation of London – say they don’t have the staff to collect recycling as well as waste. Is that ok? 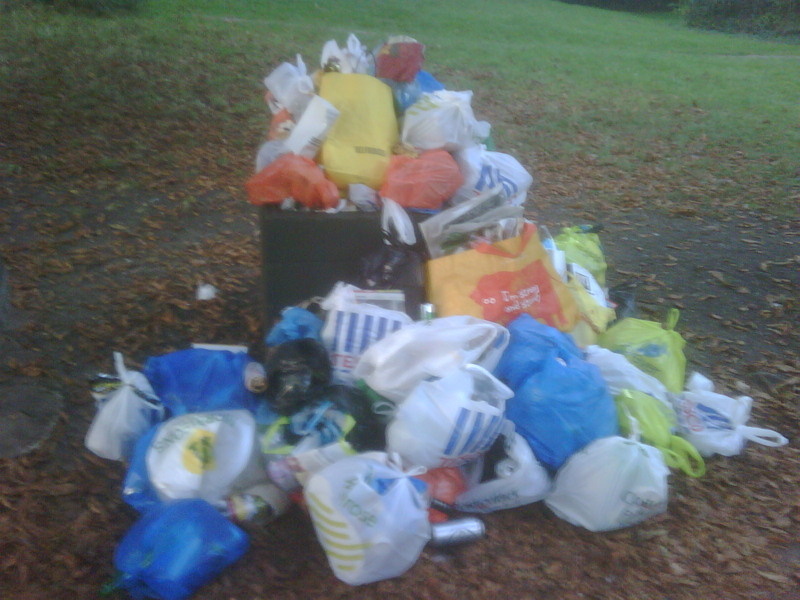 Or should we suggest something radical like removing all the bins from the Heath and having mini-recycling centres at the places where people access the Heath as there are in the East Heath car park?